Shenzhen City Yifei Hair Co., Ltd.
2) Use good quality shampoo and hair conditioner to care the hair. 7) Don't put the roots of the hair too near with the hair dryer. 8) Don't grasping the root of hair over exert when washing. Xuchang Qimao Trading Co., Ltd.
but actually they are selling non-virgin hair,not real Virgin hair. 4. Blot out excess water with towel and allow hair to dry naturally. 7. When perming or dyeing the hair, use some nutrition water. Qingdao Princess Hair Products Co., Ltd.
Taihe Yuanmei Hair Products Co., Ltd.
As it is 100% human hair, it can be straightened, curled and coloured. As a general rule it is easier to darken the hair than to lighten the hair. Q . FMT Hair really hope to cooperate with all of you from all places to create vision. Xuchang BeautyBrand Crafts Co., Ltd.
Q 4:Can i wash & blow-dry the hair extensions9 A:You can wash them as you want. It is best to let your hair extensions dry naturally after washing them. As a general rule, it is easier to darken the hair than to lighten the hair. Treat it like your own hair and take very good care of it for it to last longer. Moreover, human hair may have very few gray hair and split ends. Need any more further informations Please contact with me. 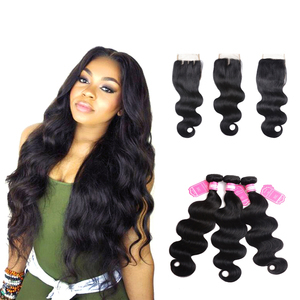 Alibaba.com offers 2,466 queen hair brazilian virgin products. About 85% of these are hair extension, 9% are wigs. A wide variety of queen hair brazilian virgin options are available to you, such as free samples, paid samples. There are 2,461 queen hair brazilian virgin suppliers, mainly located in Asia. 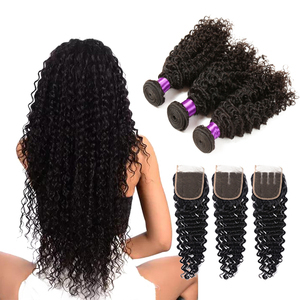 The top supplying countries are China (Mainland), India, and United States, which supply 92%, 3%, and 2% of queen hair brazilian virgin respectively. 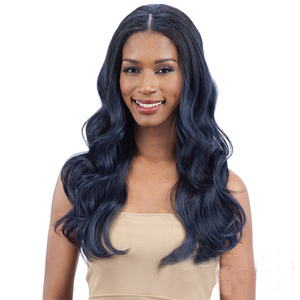 Queen hair brazilian virgin products are most popular in North America, Africa, and South America. You can ensure product safety by selecting from certified suppliers, including 711 with Other, 127 with ISO9001, and 4 with TL9000 certification.